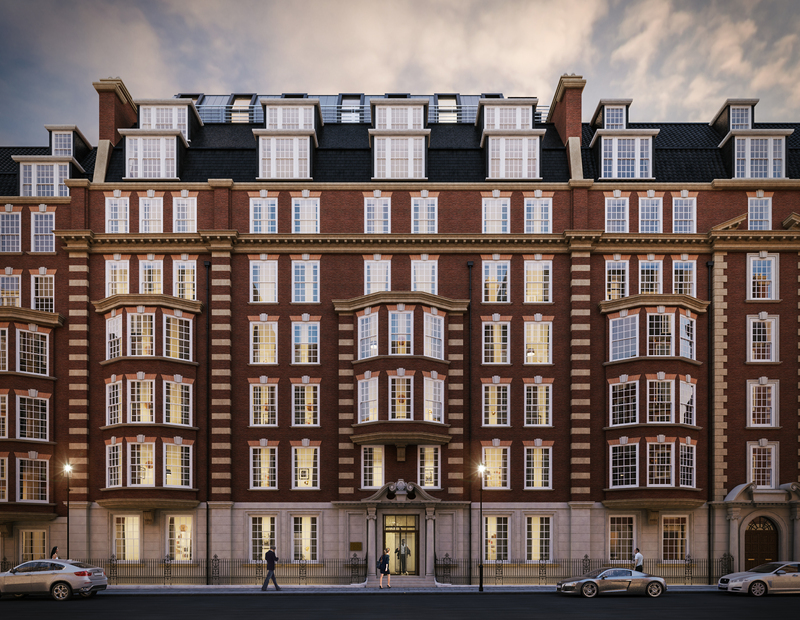 Our team were instructed to develop a feasibility study and concept designs for the redevelopment of this impressive site located in the Kensington area. The proposals involve the demolition of an existing office building to be redeveloped into a state of the art landmark mixed use scheme. Our team will be working on all aspects of the project including the interiors and furnishings and fit out.